Rory McIlroy is back in action this week at the Players. 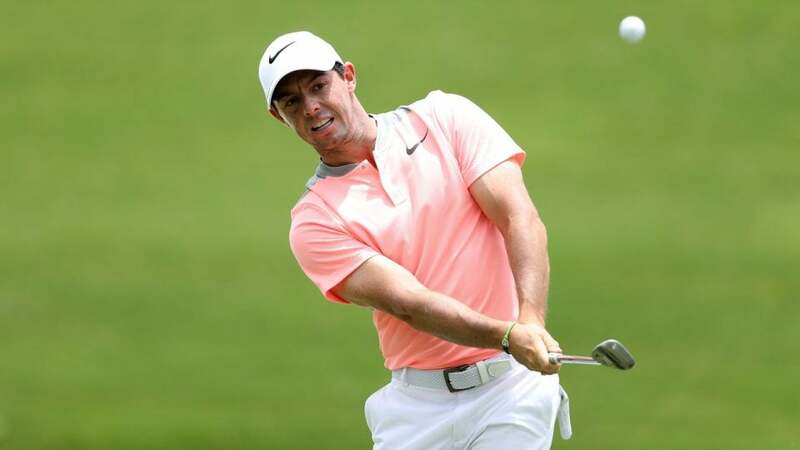 Golf's newest newlywed, Rory McIlroy, appears to have a new TaylorMade driver in his bag in advance of this week's Players Championship. On Sunday, he posted an Instagram video of himself swinging what appears to be TaylorMade's M2 driver. Before taking time off for his wedding, McIlroy had been playing Callaway's Epic Sub Zero driver. The game's ultimate free agent has been experimenting with various clubs since his former sponsor, Nike Golf, announced last summer it was exiting the equipment arena. On Monday morning reports surfaced that there might be more to the world No. 2's driver swap than a simple trial run. Both Golfweek (subscription only) and Geoff Shackelford are reporting that McIlroy will be announced this week as a TaylorMade brand ambassador. McIlroy would continue to wear Nike apparel under the reported 10-year contract he inked with Nike earlier this year. TaylorMade has not yet responded to a request for comment from GOLF.com.